What is a sustainable city? What can cities do to reduce their carbon footprints while expanding transit networks and economic growth? In 2017, TheCityFix addressed some of the most burning questions in urban development, informing city leaders and decision-makers on what it means to create sustainable, equitable, thriving cities for all. 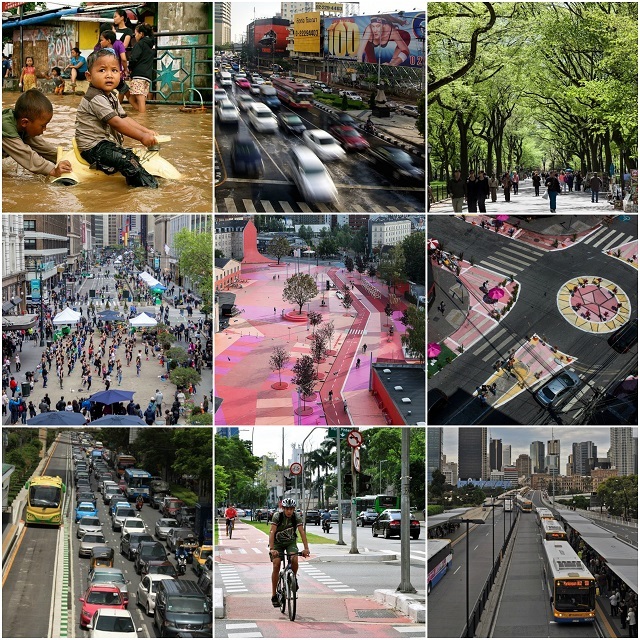 Nearly 100 thought leaders and city experts, from within WRI and without, contributed their ideas to the blog in 2017, shaping the global discourse on how cities can take the lead in making the world a better place. This diversity of voices informs our widespread global impact and reflects how important collaboration is to success in this space. Thank you to our many excellent contributors for a great 2017! We look forward to expanding our impact and working with you in the year to come. Read more about WRI Ross Center’s 2017 Impact here. Talia Rubnitz is the Editor of TheCityFix and Communications Assistant at WRI Ross Center for Sustainable Cities.